Data science is a collaborative effort. 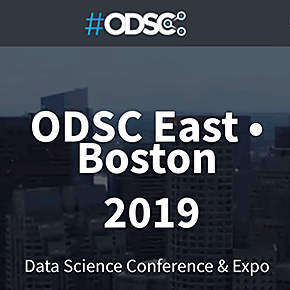 At ODSC our conferences host not only data scientists but many other professional looking to accelerate their skills and knowledge including software engineers, analysts, executives and much more across many industries. We also ensure we have appropriate difficulty levels from beginner to advanced and in between. Learn the latest trends and key insights from 200+ top contributors and experts in the field of data science and artificial intelligence. Accelerate your data science knowledge by taking 3 or 4 full days to learn everything from predictive analytics and deep learning to autonomous vehicles and voice recognition.